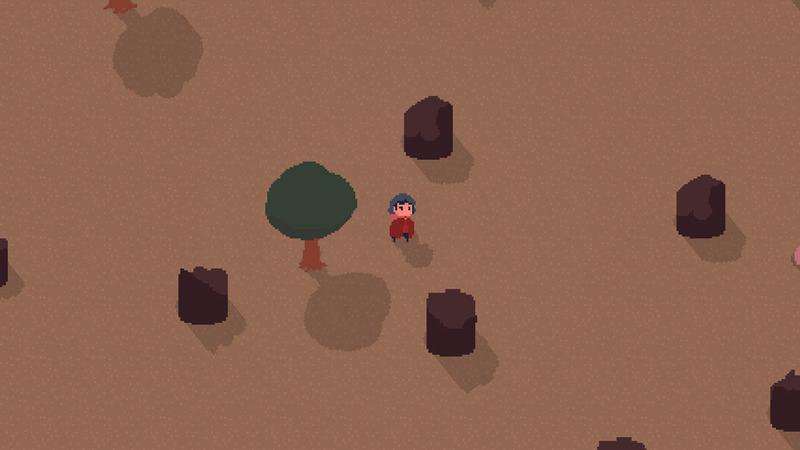 "A great looking and sweet pixel art game." 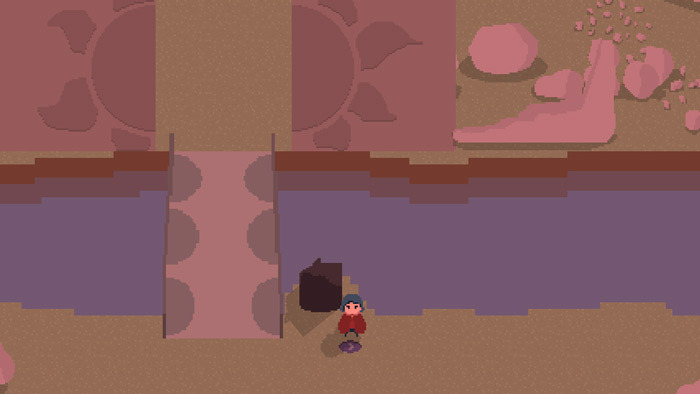 Tempo is a sweet looking pixel art style game that involves puzzles to be solved using the passage of time and light and day to open up further parts of the world so that you can explore more of the world. 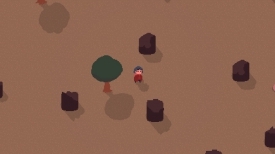 It features a piano heavy soundtrack which makes the game some-what emotionally uplifting as you play it, some of the puzzles can be quite hard to solve you will see when you play for example trying to get across the bridge during the day is almost impossible and as night falls and it appears the gates on the other which may leave you some-what frustrated with what exactly you are supposed to do in the world but overall it is a relaxing and chilled game that you should try to take your time just to enjoy and explore the world. 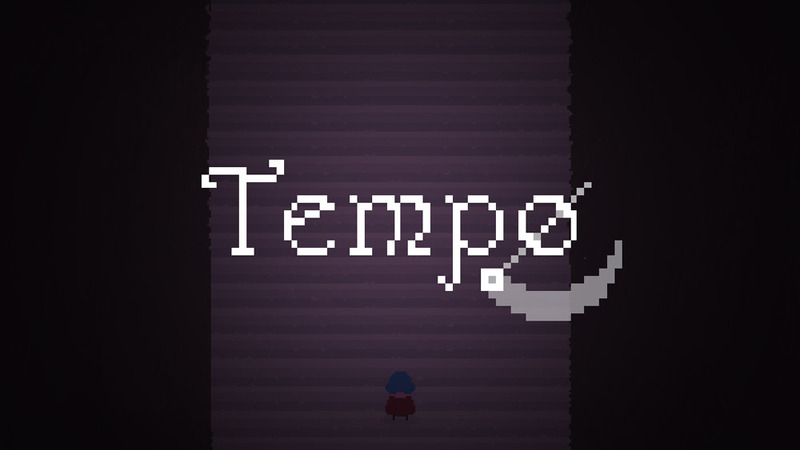 Tempo was made by Andre Rache a Brazilian developer and the title (although I may be wrong here comes from the Portuguese word for time) as time is an important element in the game, there are clues you will find as to how to progress though and fans of pixel art will love this game. You can download Tempo here for free.